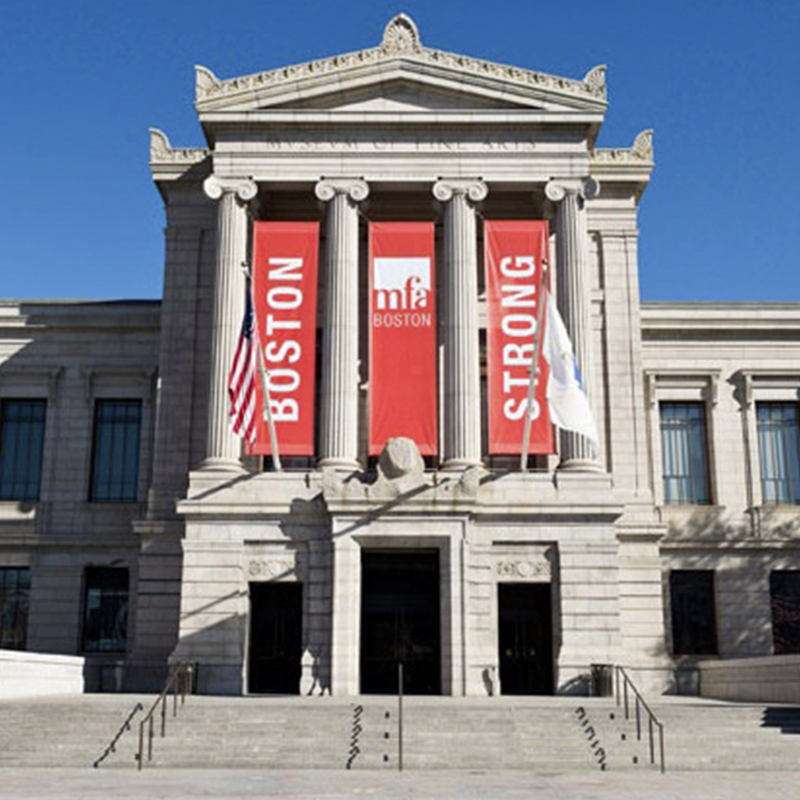 The original MFA opened its doors to the public on July 4, 1876, the nation’s centennial. Built in Copley Square, the MFA was then home to 5,600 works of art. Over the next several years, the collection and number of visitors grew exponentially, and in 1909 the Museum moved to its current home on Huntington Avenue. Today the MFA is one of the most comprehensive art museums in the world; the collection encompasses nearly 500,000 works of art. We welcome more than one million visitors each year to experience art from ancient Egyptian to contemporary, special exhibitions, and innovative educational programs. The Museum has undergone significant expansion and change in recent years; 2010 marked the opening of the Art of the Americas Wing, with four levels of American art from ancient to modern. In 2011, the west wing of the Museum was transformed into the Linde Family Wing for Contemporary Art, with new galleries for contemporary art and social and learning spaces. Improved and new galleries for European, Asian, and African art have opened through 2013, with more to come. Looking to get more involved? Do you want to broaden your knowledge of art and connect with other young people in the city? Then the Museum Council is for you! We invite you to forget the tensions of the day and come have fun at the MFA through rich learning experiences with other terrific people. 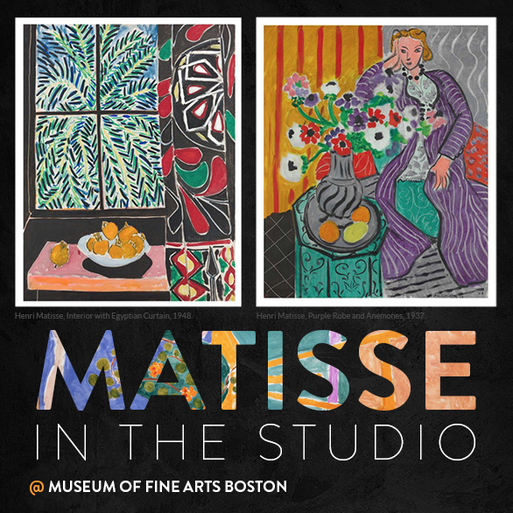 The Museum Council is Boston’s premier young group for arts supporters and provides essential unrestricted support for the Museum’s annual operations. As a benefit, Museum Council members receive numerous unique and exclusive invitations throughout the year to learn more about the Museum and its collections.